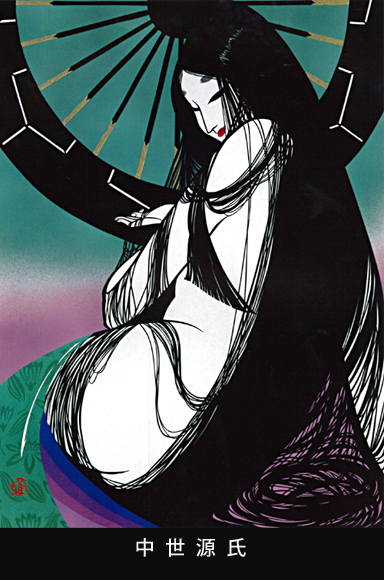 Masayuki Miyata (1926-1997) was a Japanese artist who specialized in woodblocks, serigraphs and most particularly, kiri-e (Papercutting). 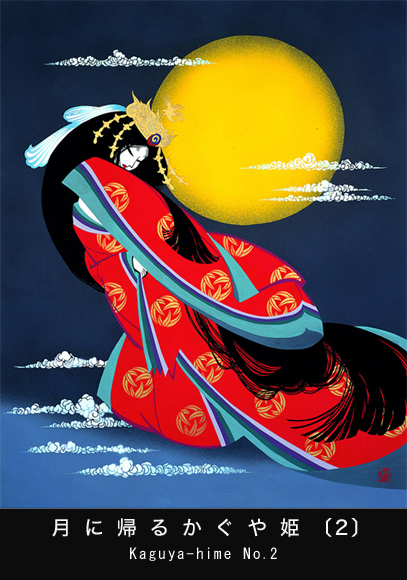 He made illustrations for modern publications of Japanese classic literature, including Oku no Hosomichi (The Narrow Road to Oku), The Tale of Genji, and The Tale of the Bamboo Cutter. 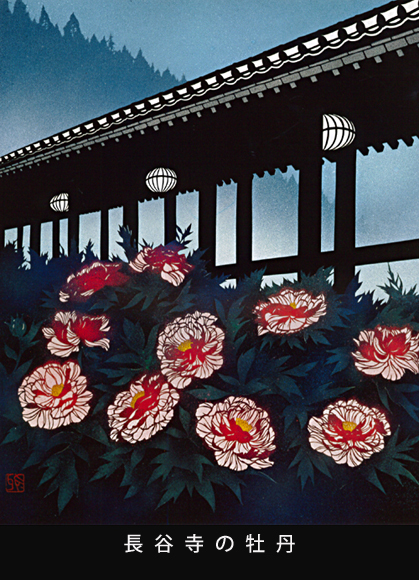 Still, he also made woodblock prints that were mainly executed in the style of papercuttings. 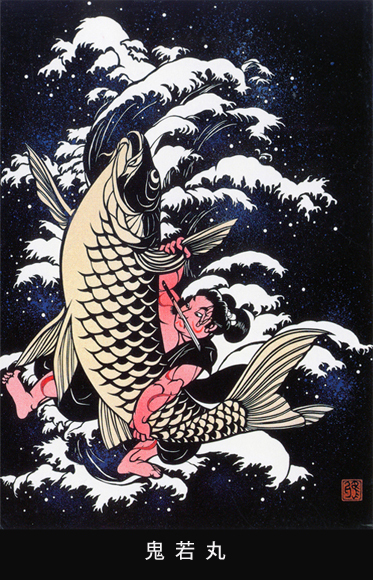 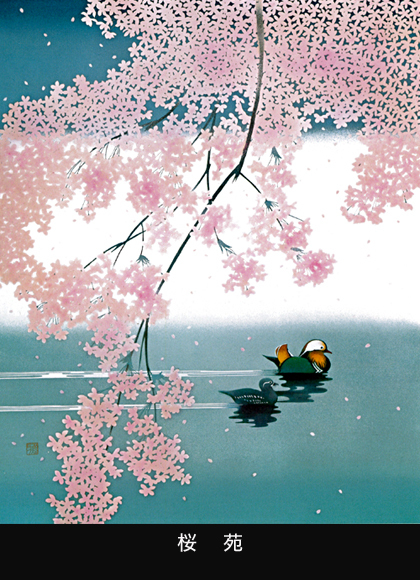 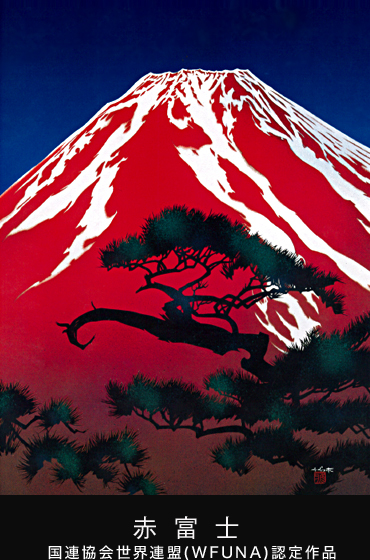 His most prominent work, Red Fuji, was produced and sold in 184 countries worldwide. 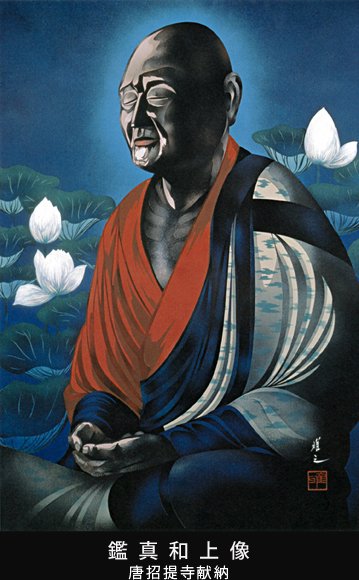 In 1995 he was selected as the year’s official artist for the United Nations. 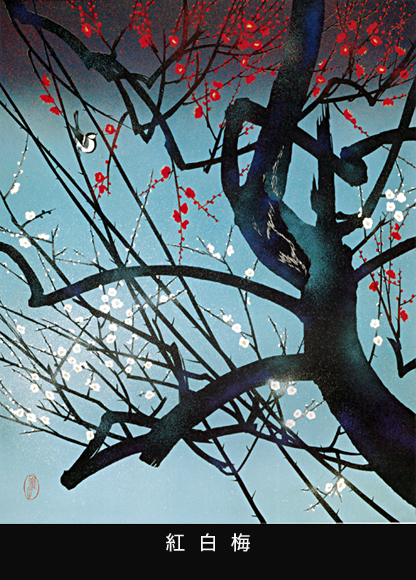 Selections of his work are still published today by Kodansha International. 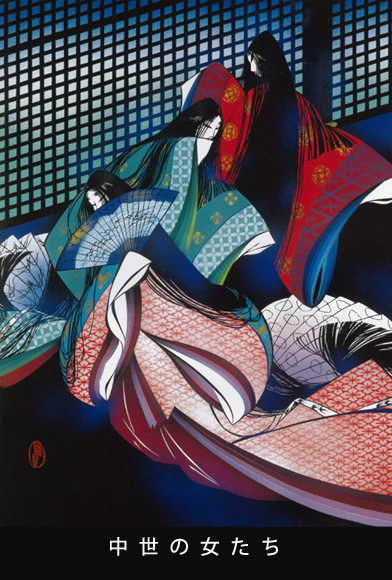 ***Kiri-e is an art form, that uses paper, scalpels and fine motor control to produce intricate pictures. 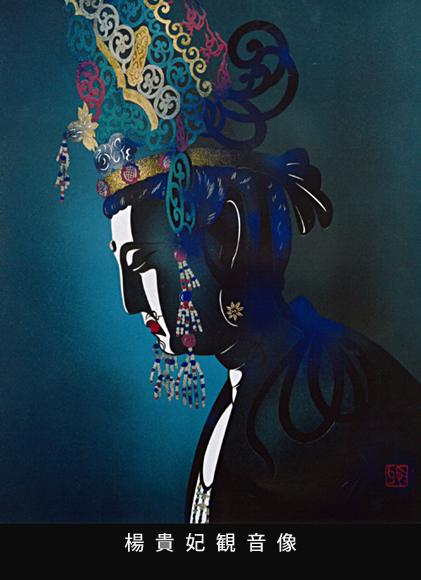 Complicated shapes are cut out and layered to produce the final image, making full use of the textures of the paper to produce various effects.